It can take up to 5 working days for donations to appear under the "Downloads and Keys" list. After you place an order with tt-exchange for a Microsoft product, you will receive one email from tt-exchange. The email, with the subject line: “Your Microsoft Software Donation #Order Number,” provides you with a brief overview of what to expect and how to go and download your product. 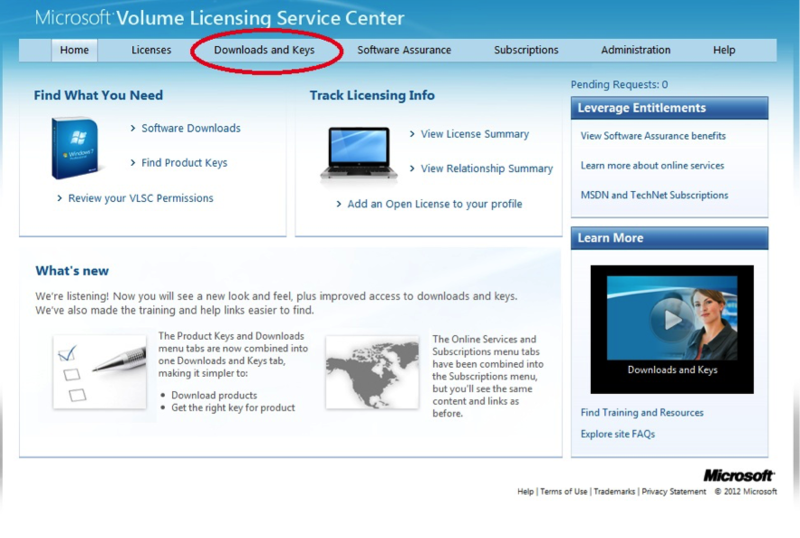 This email does not show your product key, but it will provide you with the information needed to get your product key from the Microsoft Volume Licensing Service Centre(VLSC). Keep this email safe for your records. Not getting any of these emails? Check your spam folder and put tt-exchange on your safe list. 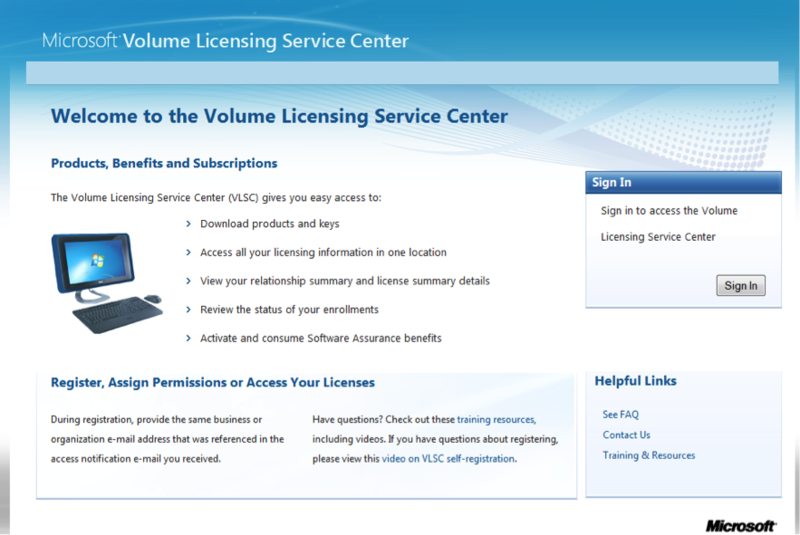 Go to https://www.microsoft.com/Licensing/servicecenter/default.aspx to sign into the Microsoft Volume Licensing Service Centre (VLSC). 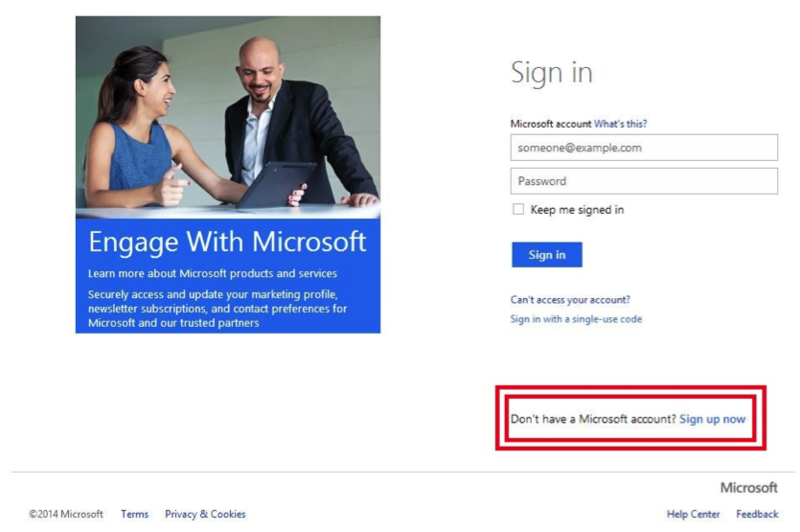 To sign in, you need to have a "Microsoft Account". What is that? It is an ID for you to link to Microsoft products and services. If you have a VLSC account but have lost your password and username: Call 0344 800 2400 (Customer Service for the VLSC in UK) or find out who is the "administrator" of your account in your organisation. * Whoever first created the VLSC account automatically becomes the administrator. See "Maintaining your Account" to learn more about managing administrator privileges and permissions. *If you call the VLSC make sure you have your tt-exchange-registered email address to hand. Microsoft have discontinued sending tt-exchange the authorisation and license numbers for fulfilment emails. This is due to the fact that access to the Volume Licensing Service Centre (VLSC) now relies on the email address that is used for the donation request only; organisations do not require the authorisation and license numbers to log in and access their product keys. Important: Please let them know as soon as you call that tt-exchange is not a reseller. Resellers have access to special tools that we do not have. 3. 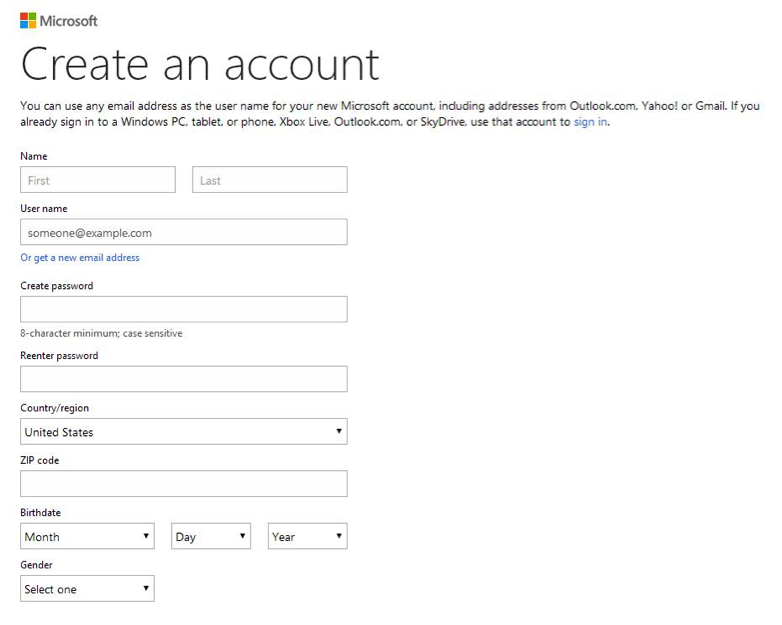 Create A "Microsoft Account"
The username should be the same email address associated with your tt-exchange account (on the “My Organisation” page). This should be your organisational email, not a personal email. Write this information down! If anyone else at your organisation ever needs to log into the VLSC because you are unavailable, they will thank you. Click Ok. You will again be prompted to enter your business email. This must be the same email associated with your tt-exchange account. Now that you have your Microsoft Account or username and password, go back to the Volume Licensing Service Centre and sign in. 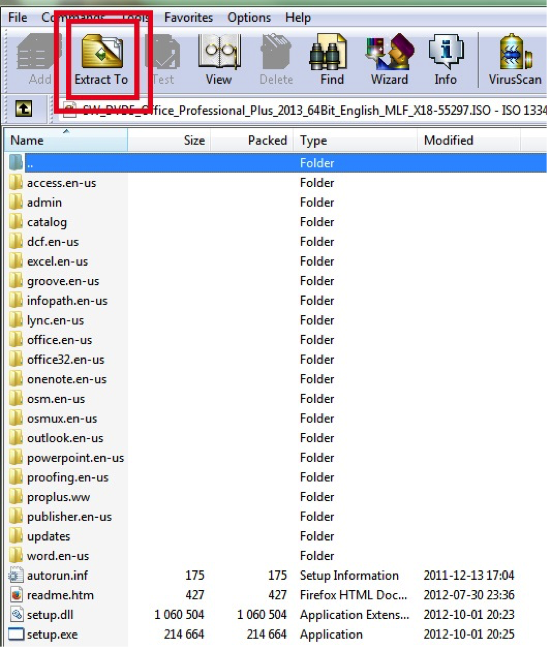 If you notice available products such as “Office Professional Plus 2013 with SP1”, it is important to note this is ONLYService Pack 1. 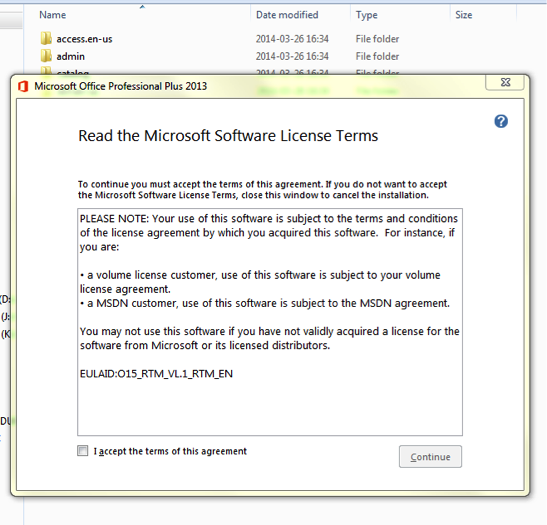 It is not the actual Office 2013 software. You should not use the “Office Web Apps” key. You will note, there are MAK or KMS keys. Unless you are setting up a network you will most likely want the MAK key. This article explains the difference between MAK and KMS keys in more depth. View the product key and record it for later. Select your download method: Download Manager or web browser (Download Manager is better - less prone to corrupted files and downloads faster). Select your operating system type (32-bit or 64-bit). If you don't know what version you need, go to "Control Panel" in your start menu and click on "System". This will tell you if your computer is running on a 32-Bit or 64-Bit system. Hit "Continue" to open the download menu. Note: the "Order Media" button gives you the option to have Microsoft ship installation discs to you for an additional fee. But you don’t need to do this, we’ll show you how to install your software for free! 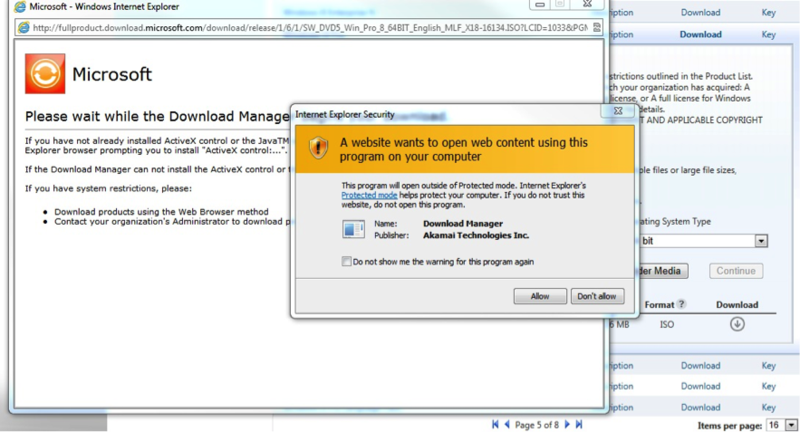 If you are using another web browser to download your software, theSave Asdialog box appears. Specify your location and clickSaveto start the download. If you get a message like this one below, click "allow" - this pop up is your computer making sure you are not downloading anything bad. So long as you see the correct company listed (Akamai Technologies in this case) you should be fine. The Download Manager displays the progress and status at the top of the window. You can clickPause at any time to pause the download operation. You can restart the Download Manager and click Resume at a later time. You will probably save this in your "Downloads" folder, or else you can specify another folder you want to save it to. Once your download is complete you will notice your file has the the extension .iso. What’s an ISO file? Most simply put, it’s a single file containing all the data from a CD, DVD, or other disc. This data is saved as animage. To make this image into a file that you can use, you have toburn(not copy) the image to a DVD (do not use a CD as it may not be big enough for the file size). Extract the files using a file compression software. 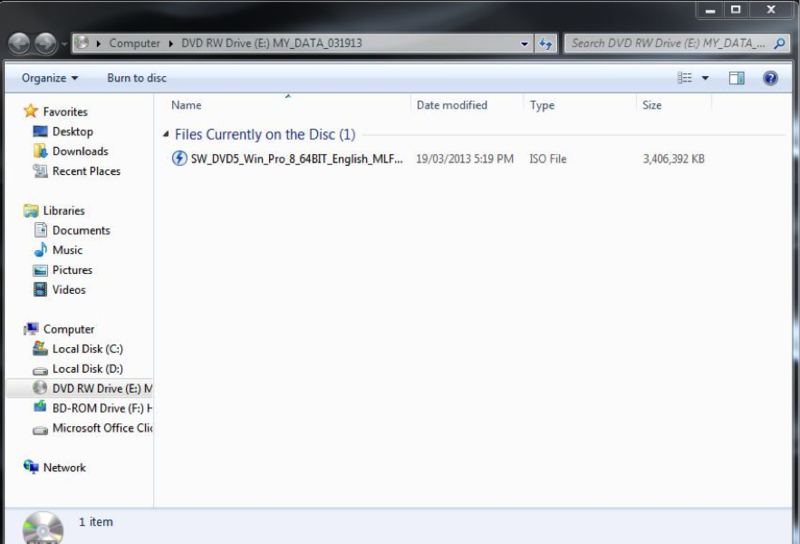 We will show you how to burn an ISO file to a DVD further down in this Step. But let’s take a moment here to walk through these alternative methods, because they can potentially be much quicker than burning a disc. 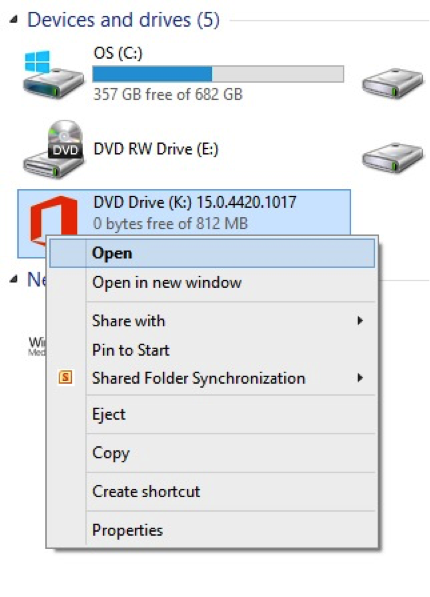 Windows 8 users have the option to Mount an ISO file as a virtual drive. This means the ISO file will run on a temporary drive on your computer without the need to burn a disc. Find the ISO file on your computer and right-click on it. You will see the option to Mount. Most computers have file compression software installed, such as WinZip. Right-click on the ISO file and open with your compression program. In this example, we will use WinRAR, but we recommend WinZip which doesn't have a bunch of other programs bundled in. This will open a window displaying all the files and folders contained within the ISO. Let’s get them out! You will need to extract the files to a folder on your computer. Once the files are extracted onto your computer, run the “setup” file to begin installation. Now skip down to Step #14. Go to your downloaded ISO file and right click on the file. Select "Open with". A few options will come up. 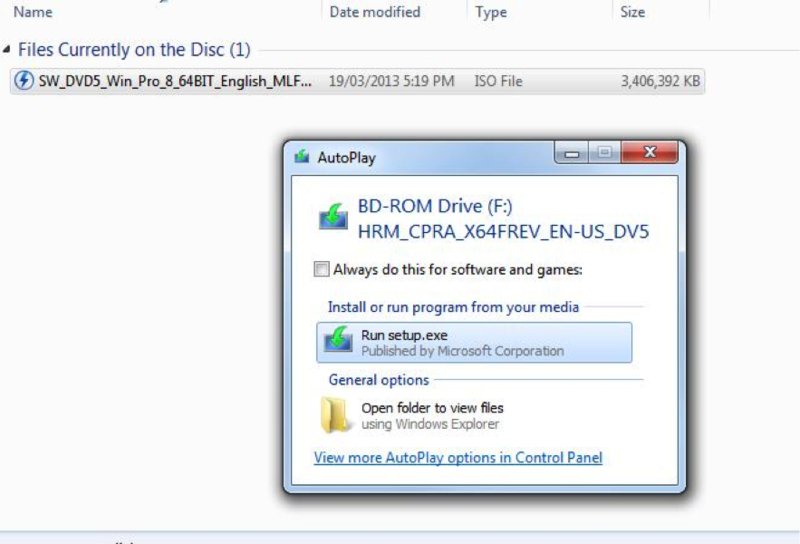 If you are already using Windows, the default Windows Disc Image Burner should show up in this list. 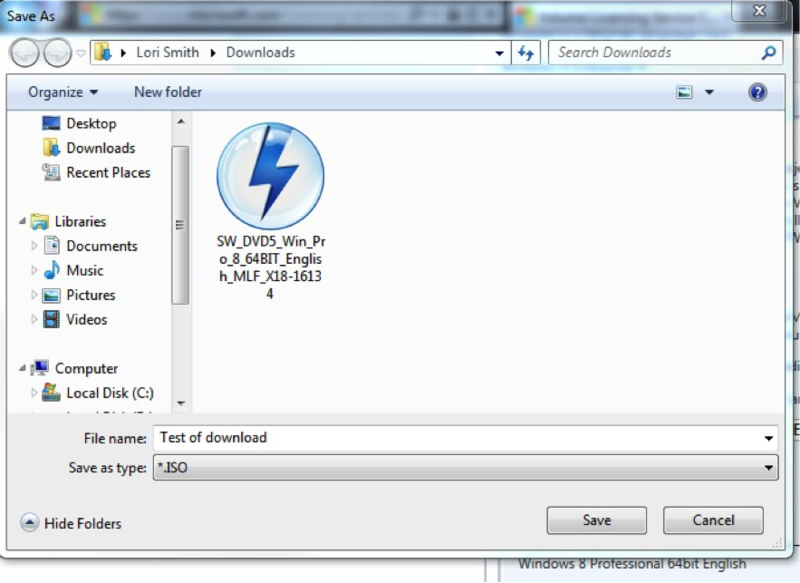 Click on Windows Disc Image Burner. 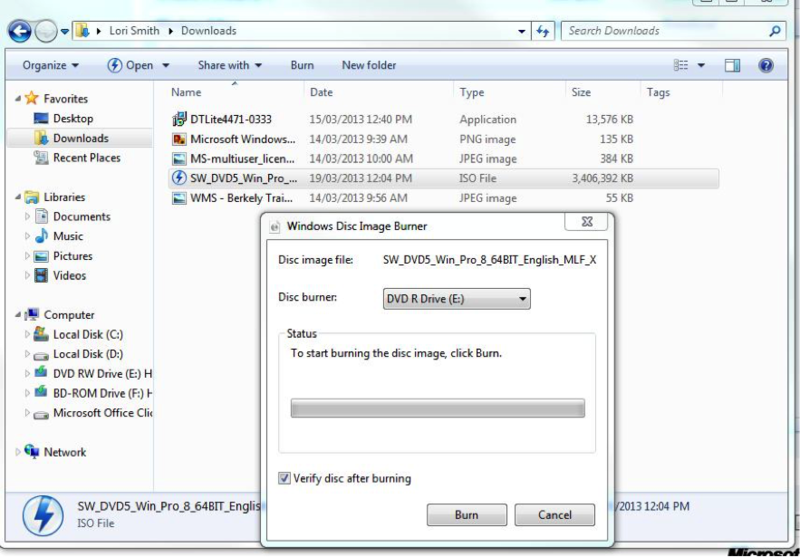 Windows 8 users: Windows 8 features the “Burn disc image” option when you right-click on the ISO file. 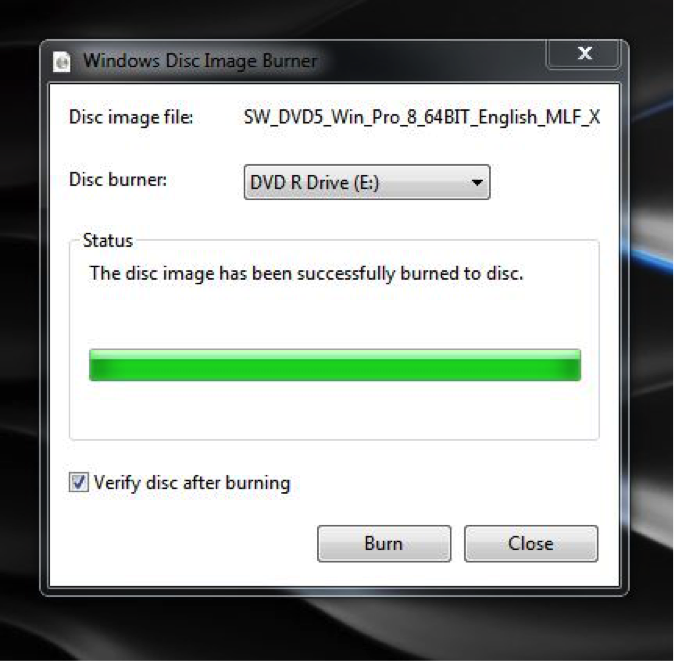 When you click on ‘Burn disc image’ or ‘Windows Disc Image Burner’, the dialogue box below will appear. Click on "Burn" to begin the burning process. Make sure to check off "Verify disc after burning". When this is complete, you will have an installation DVD for your product. 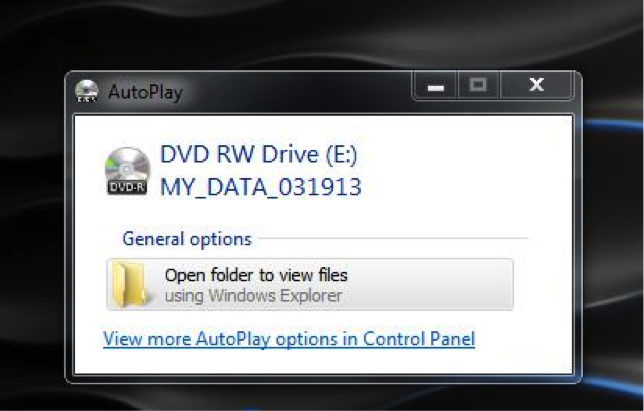 Now that you have created an installation disc, insert this disc into your computer like you would any other DVD. A dialogue box will open up the DVD. Note: you may have to uninstall previous versions or trial versions of software before installing new software. 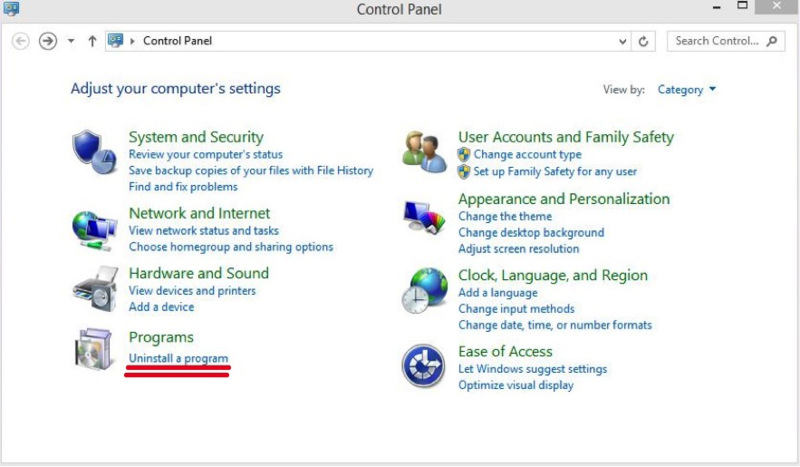 To do this go to "Control Panel" > "Programs"and uninstall previous versions of the software. 16. Run The Setup.Exe File By Double Clicking On It. 17. Now Install Your Program! Follow the steps in the setup program to install your software. Congratulations! You have successfully obtained, downloaded and installed your Microsoft Donation using the Volume Licensing Service Centre. tt-exchange staff don’t have access to any account information for the VLSC. If you still need help after reviewing this guide, please call the VLSC helpline directly on 0800 917 9016 or Microsoft customer service on 0344 800 2400.